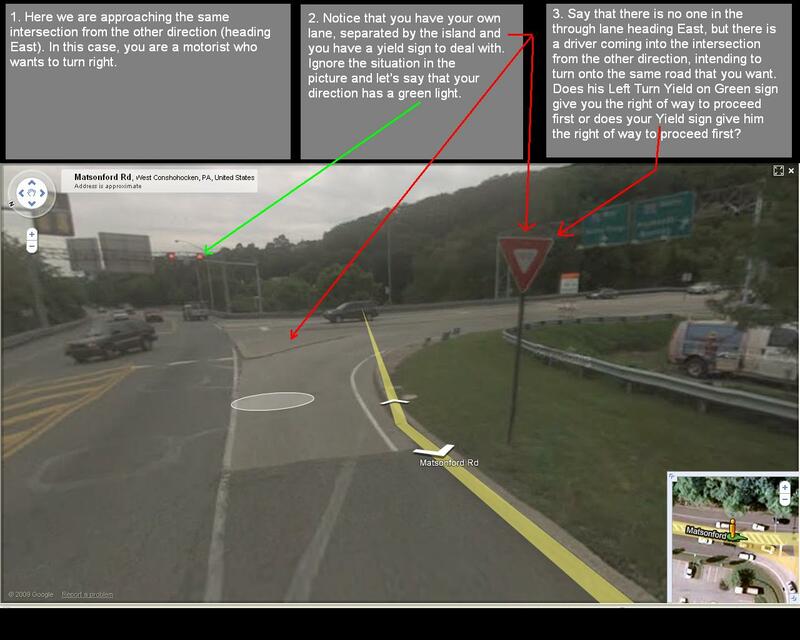 How We Drive, the Blog of Tom Vanderbilt’s Traffic » Blog Archive » What say you? Will you yield, and this avoid? Sorry, one of my favorite bits from Henry V. But reader Matt writes in with a confusing (at least to him, and to me upon first glance) yield situation at an intersection in Pennsylvania (Google Map it at: “matsonford road, west conshohocken pa.” Given the mixed messages of the signage, what sayest thou, readers — will you yield? 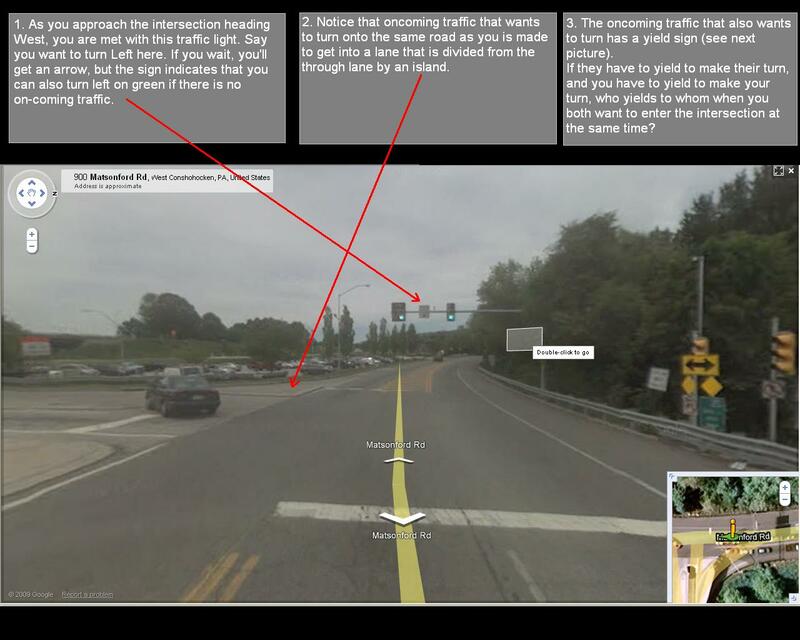 This entry was posted on Tuesday, March 30th, 2010 at 2:22 pm	and is filed under Traffic Engineering. You can follow any responses to this entry through the RSS 2.0 feed. Both comments and pings are currently closed.